At the event, she was awarded M Viswanathan Gold Medal Oration award for 2018 for her work in oncology. CHENNAI: A new wellness clinic for women was launched by V Shantha, Chairman of Cancer Institute, at MV Hospital for Diabetes on Saturday. 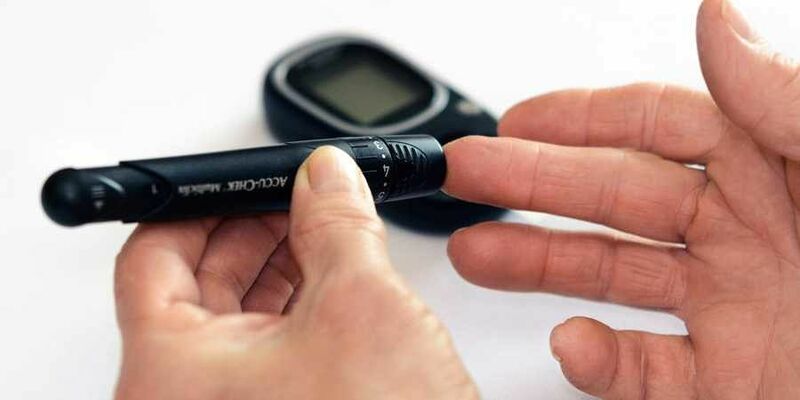 A study about diabetes among women in India put together by the hospital, was released by Shantha. It said diabetic women have a high risk for most cancers when compared to men with the disease.